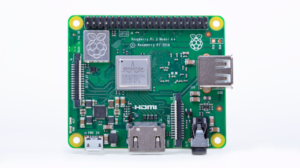 Raspberry Pi Foundation announced the smaller and lower-powered model. 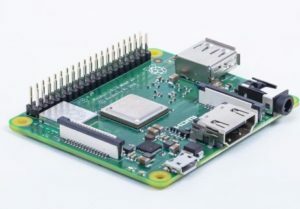 The new hardware named with Raspberry Pi 3 Model A+. If you’re running a Pi as just something that takes in power and spits out data on the GPIO pins, Pi 3 Model A+ might be all you need. 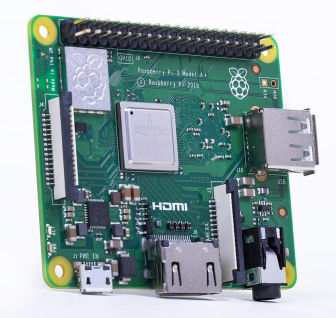 Raspberry Pi 3 Model A+ is ideal for projects in which you need the speed and processing power of the Pi 3 and also can live without ethernet, multiple USB ports, and extra RAM. Google Pixel 3 Night Sight; Better night vision than human eye?